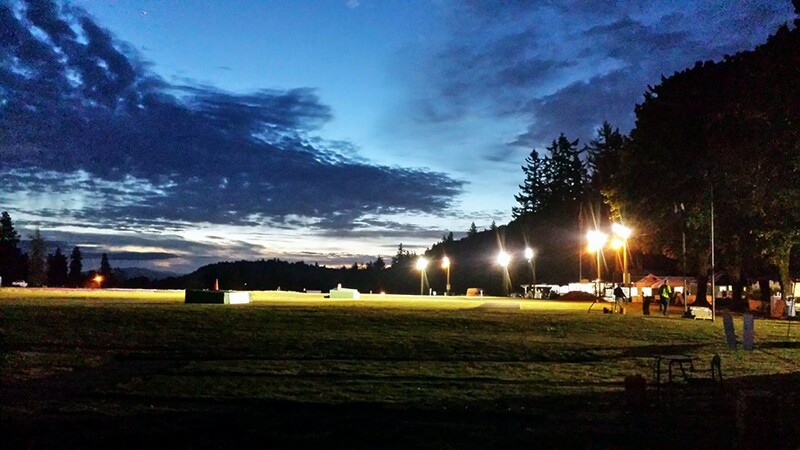 Situated in the urban sprawl of the Portland Metro Area, the Portland Gun Club is a unique club, offering shotgun shooting sports that are close to where you live in a friendly environment on well maintained grounds. 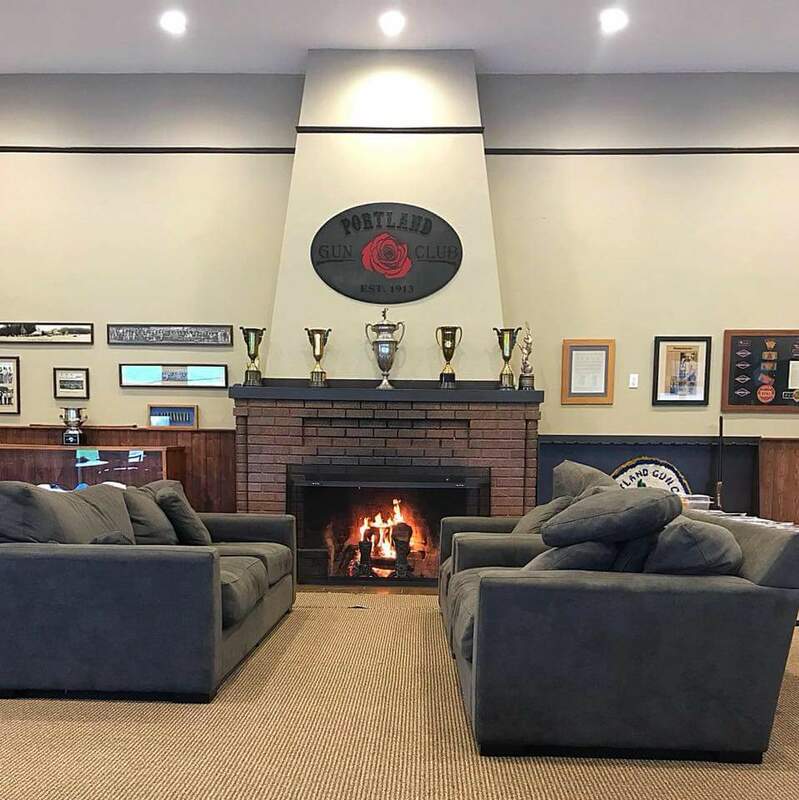 Not only is the Portland Gun Club in an ideal location for the working city slicker, the prices are reasonable enough to keep you in the sport. We offer trap, sporting clays and 5 stand. Whether you’ve never shot a shotgun before or are an experienced bird hunter, the Portland Gun club is the place for you. 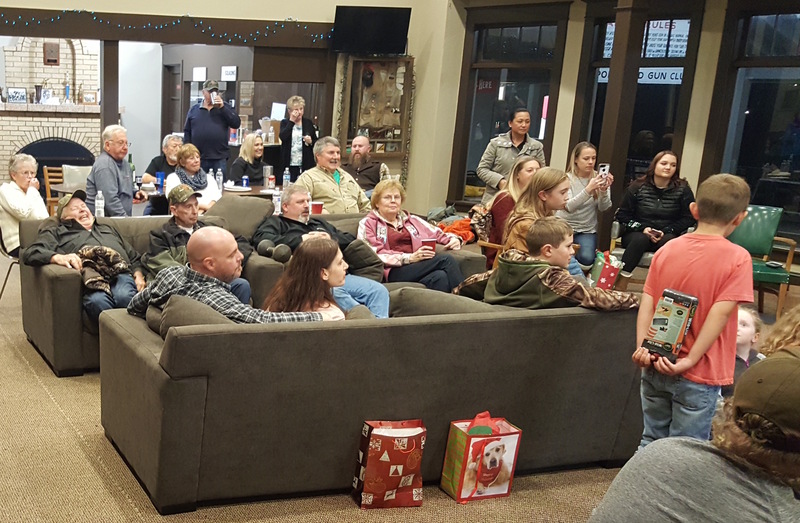 We offer a welcoming environment to every shooter, and we are open to the public. If you are curious, you have no need to feel intimidated. Someone will show you around and teach you about the wonderful sport of Trap. Wanting to sharpen your skills for bird hunting? Wanting to get proficient shooting your shotgun? Interested in the shooting sports? Curious as to what it is all about? Come on out to see us. Portland Gun Club is available to shoot 7 days a week by appointment only. Group shoots of 10 or more, or Corporate Shoots, call for rates and to schedule a time and day. we are available to rent our club house and facilities for private events. SORRY, WE HAVE NO RIFLE OR PISTOL FACILITIES WE ARE A SHOTGUN ONLY CLUB.